Manchester United may be in the market in January to sign some top defenders, but one defender of their own could be on his way out of the club, Mirror are reporting. 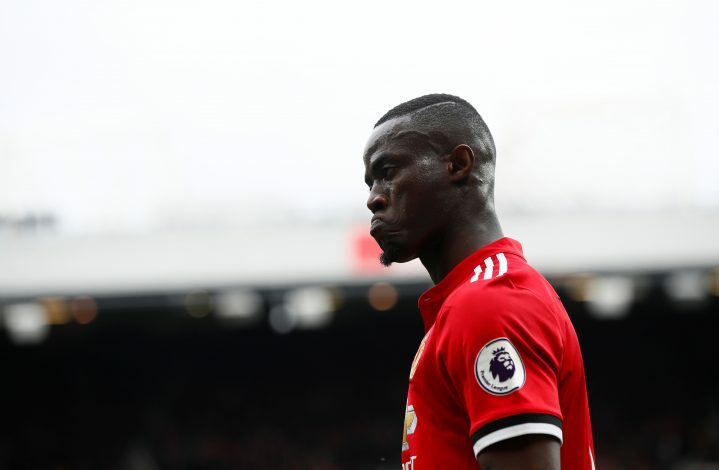 The report suggests that Eric Bailly could be the unfortunate party that is asked to leave Old Trafford come January, as United look to refurbish their defence with players such as Toby Alderweireld and Harry Maguire. Bailly was at fault during a shambolic defensive display by the Red Devils at the Amex Stadium against Brighton and Hove Albion recently, and while Bailly wasn’t the only guilty party that day, others have been forgiven by manager Jose Mourinho. This has led to speculation over the Ivorian’s future in Manchester, which was only compounded after Mourinho decided to leave him out of the eleven for all the matches following his mistake at Brighton. But not all would be lost for the 24-year-old, as Tottenham Hotspur and Arsenal are said to be keen on signing the player if Manchester United decide he is surplus to their requirements. Arsenal boss Unai Emery and Spurs boss Mauricio Pochettino both have history in Spain’s elite league, and have seen the development of Bailly, especially during his time at Villarreal. Both managers have been impressed with the physique and defensive capability of the center-half, and could be in line to make a bid come the winter transfer window. As of now, however, Bailly would need to focus on his current side, who signed him with the belief that he would be the one to fill the void in central defence in the long run. Despite some strong performances at certain stages last season, injuries have hampered much of the youngster’s playing time with the English giants. Whether he can rediscover some of his old form in the coming matches remains to be seen.